Often called “The Secret Diaspora”, the Irish in Argentina is the 4th-largest Irish Diaspora in the world: one million descendants, whose ancestors include Admiral William Brown and Ernesto ‘Che’ Guevara Lynch. 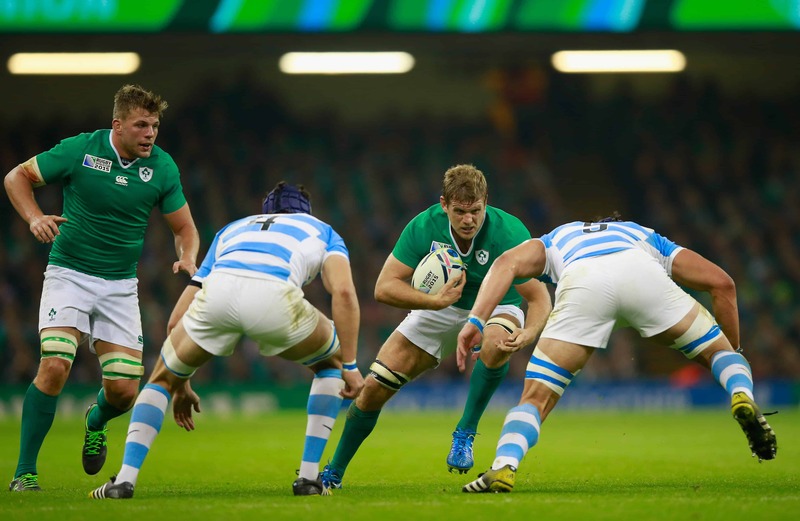 Below is our collection of historical articles and news regarding Ireland and Argentina. The Irish Embassy in Buenos Aires has a special news section regarding its activities. It is also active on Twitter. The Southern Cross, founded in 1875, is the oldest newspaper of the Irish Diaspora in the world. It is published monthly in Argentina and has Irish readers from throughout Latin America.